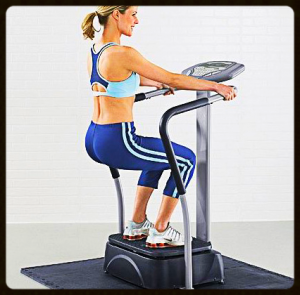 At Gioffre Chiropractic Wellness Center, we offer our members and non members the T-Zone Whole Body Vibration. You may pay per use or get a monthly program. Whole Body Vibration is Free with a Platinum Chiropractic Care Plan. It is referred to as ‘No Work Workout’. It’s 12 minutes versus 1 hour. Interested to learn more about Whole body vibration? Contact our practice today!